Get a peak inside the inner workings of the Maganflow factory as well as some Mustang industry news in this episode of Hot Lap! 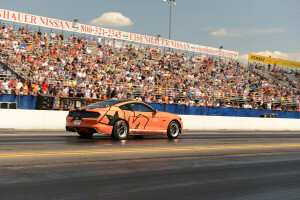 Hot Lap is AmericanMuscle’s monthly video capturing the hottest news in the Mustang World, spanning many Mustang generations and communities. We cover everything from the sickest Mustangs around, new parts that we carry, parts we are giving away, news from Ford, and everything in between. In this month’s edition of Hot Lap, AmericanMuscle Video host Justin Dugan takes us on a behind-the-scenes tour of the Magnaflow Factory in California. The folks at Magnaflow walk the AM team through how they construct their top-of-the-line exhaust systems, like the new exhaust options for the 2015 Mustang. 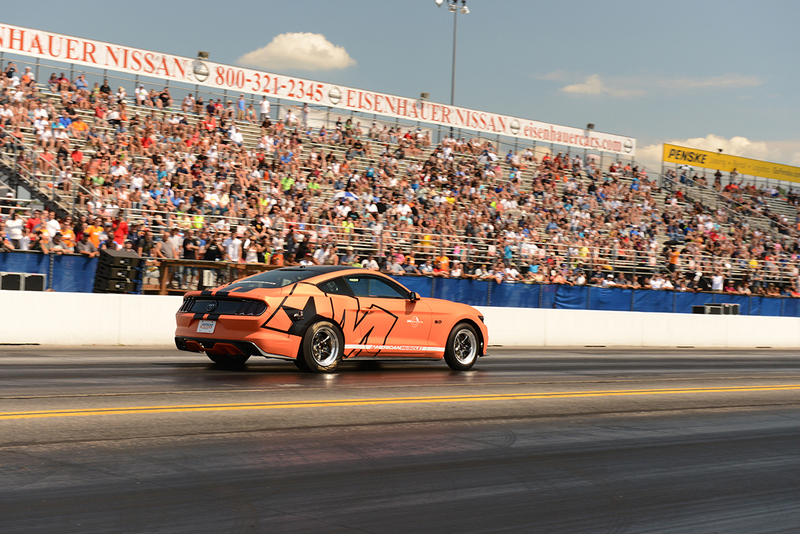 Magnaflow’s Competition Catback and Street Catback Exhaust gives the S550 Mustang the pipes it needs to scream out. Constructed out of stainless steel with 3″ Mandrel-bent tubing and topped off with 4.5″ polished tips, the Magnaflow Competition Catback as well as the Magnaflow Street Catback give your 2015 Mustang a rumble like no other! Justin caps off this episode of Hot Lap with AM customer Angelo and his sick EcoBoost build and also the latest news on Bama Performance’s 9-second 2015 Mustang GT, which recently laid down an incredible 944 RWHP on the dyno and set a new personal best time of 9.4 @ 146 MPH. Be sure to check back next month for September’s Hot Lap, but before that swing on over to the August Sale page by clicking here!